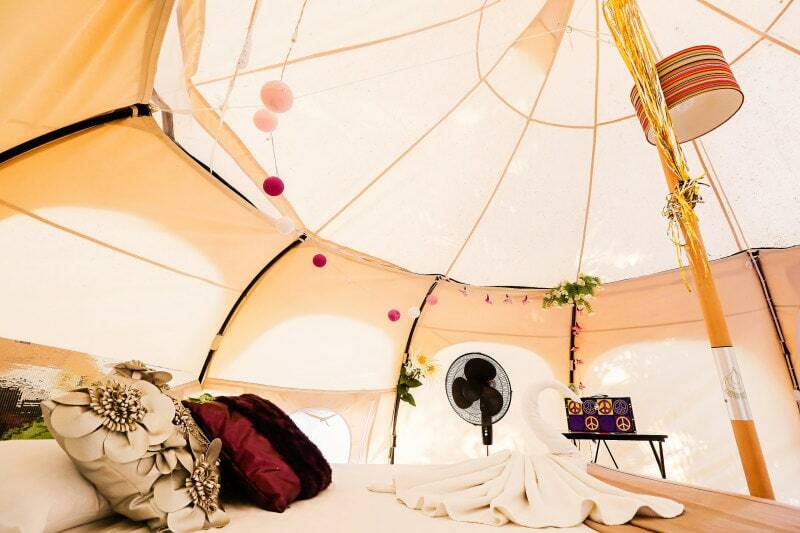 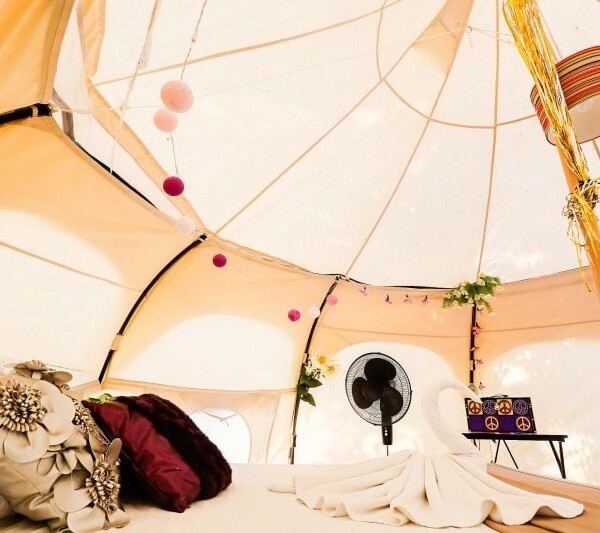 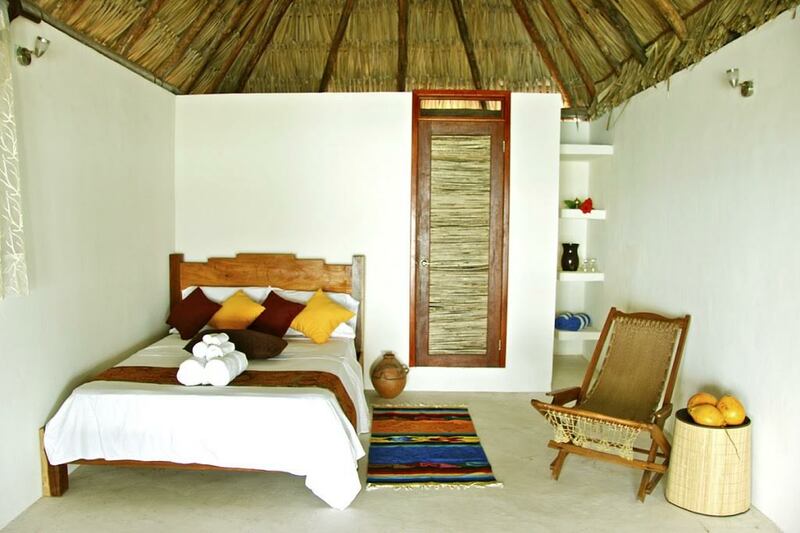 For an easy-going, no-frills stay that puts you in touch with nature, or let’s you mingle with the locals in town. 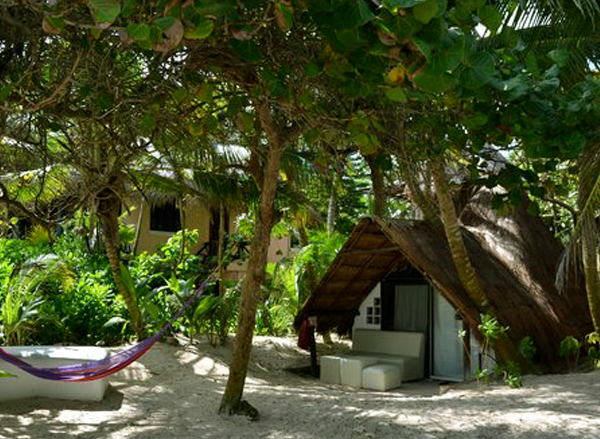 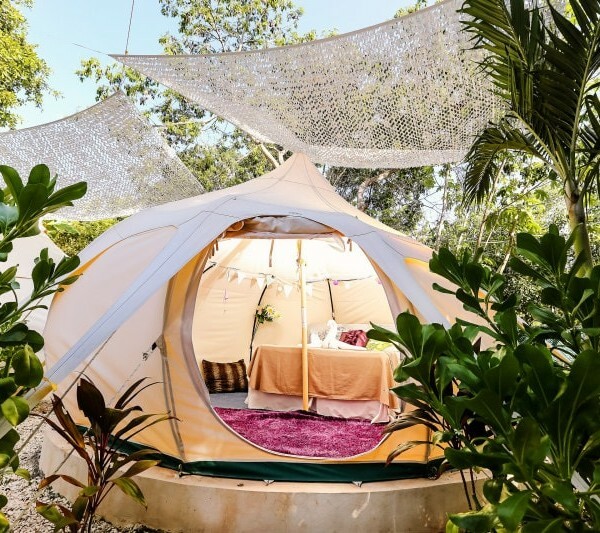 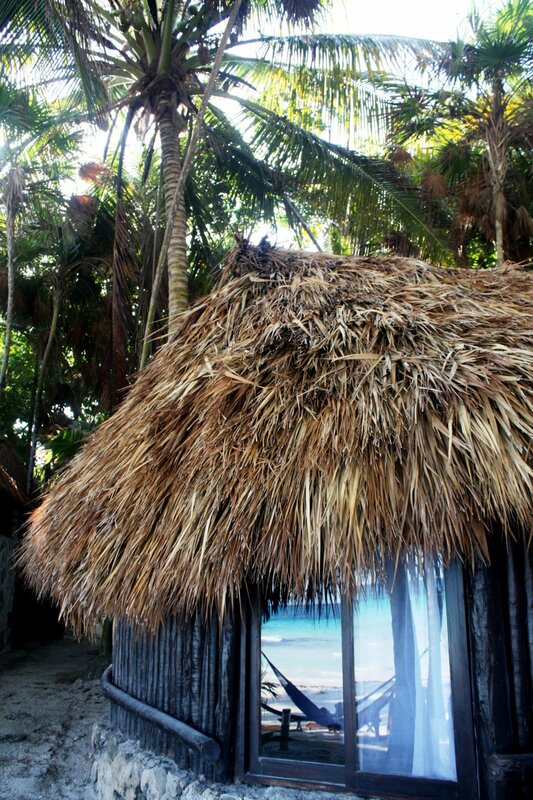 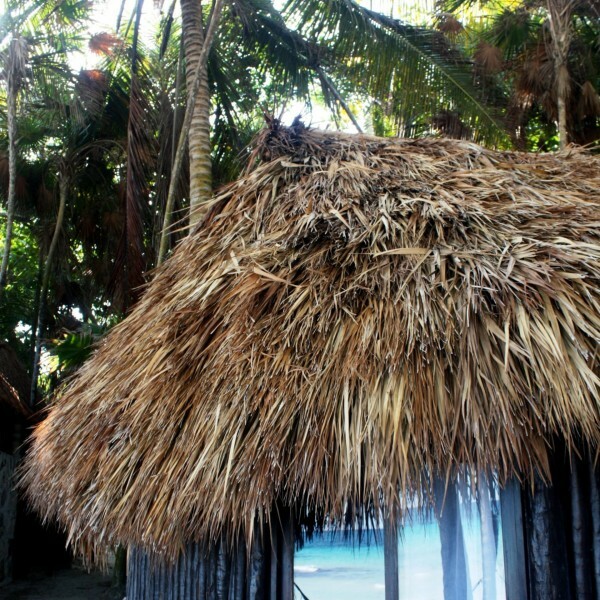 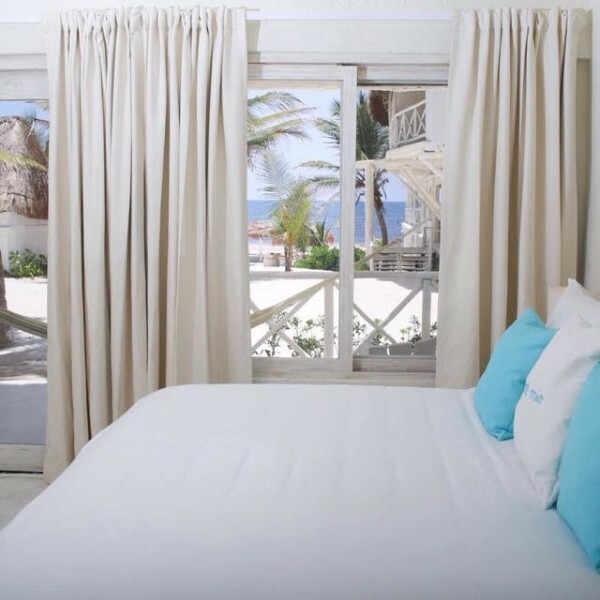 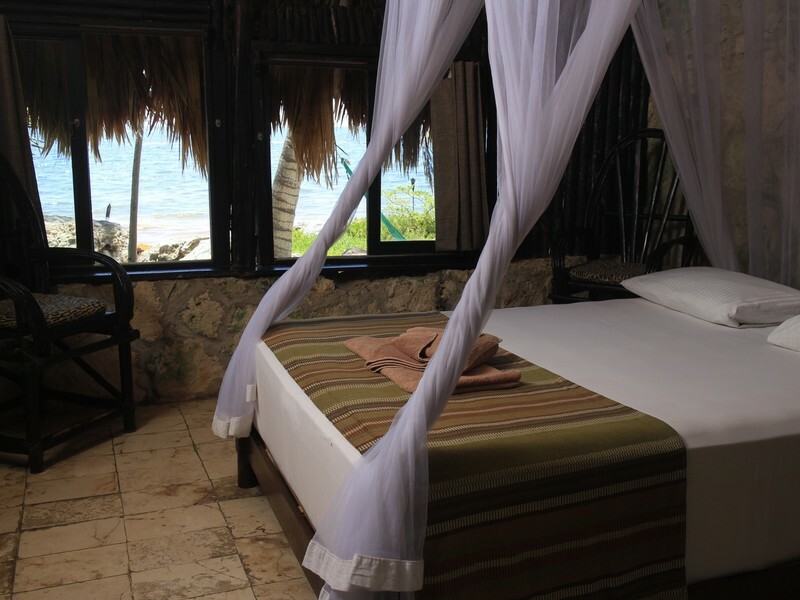 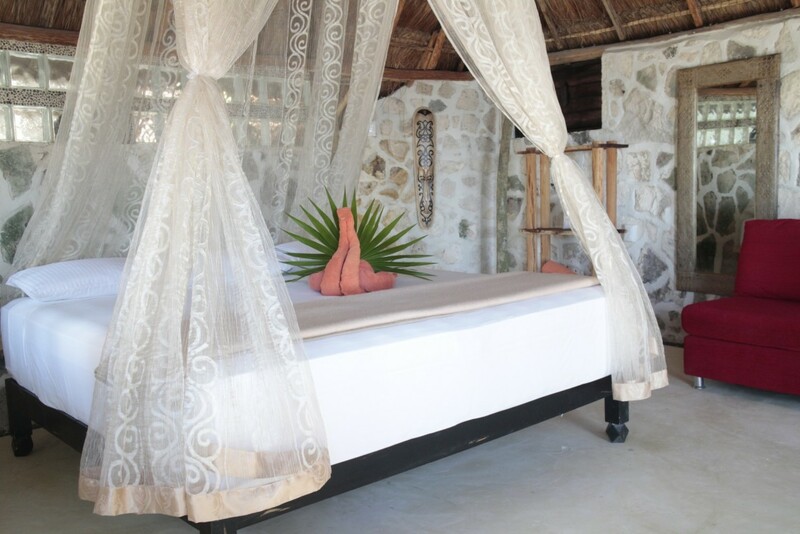 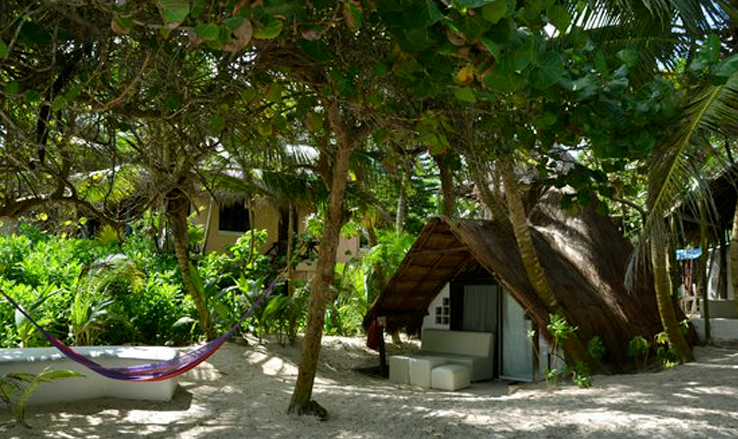 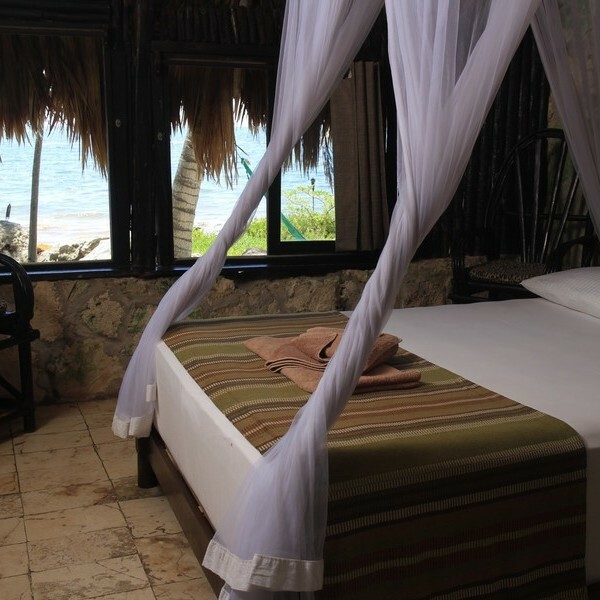 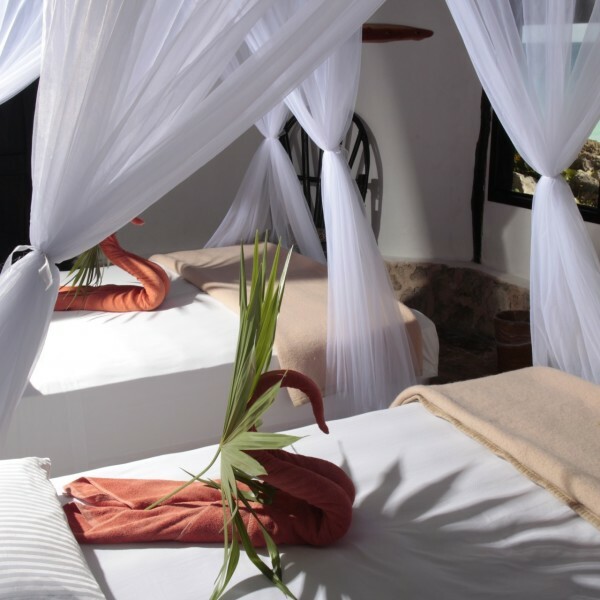 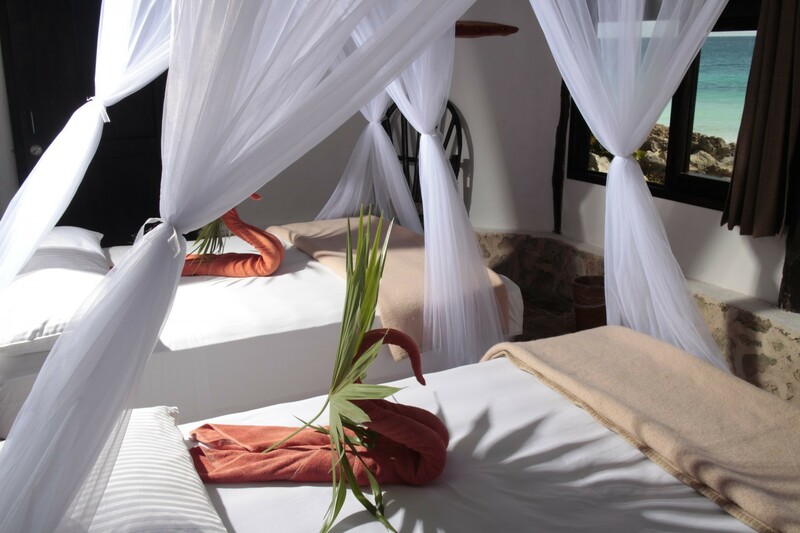 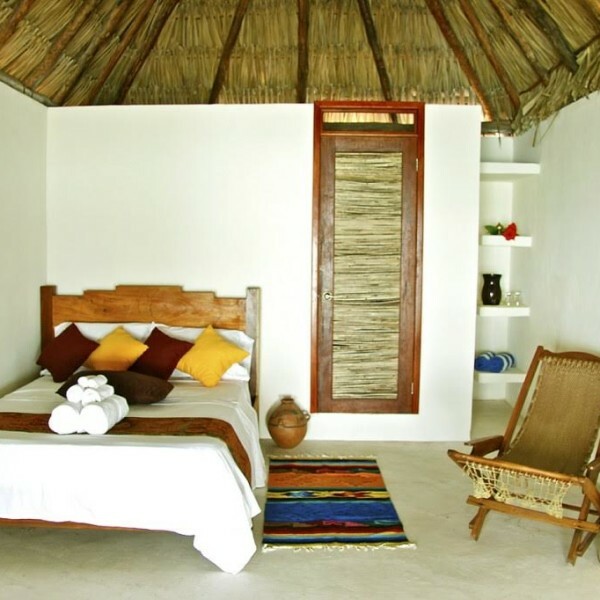 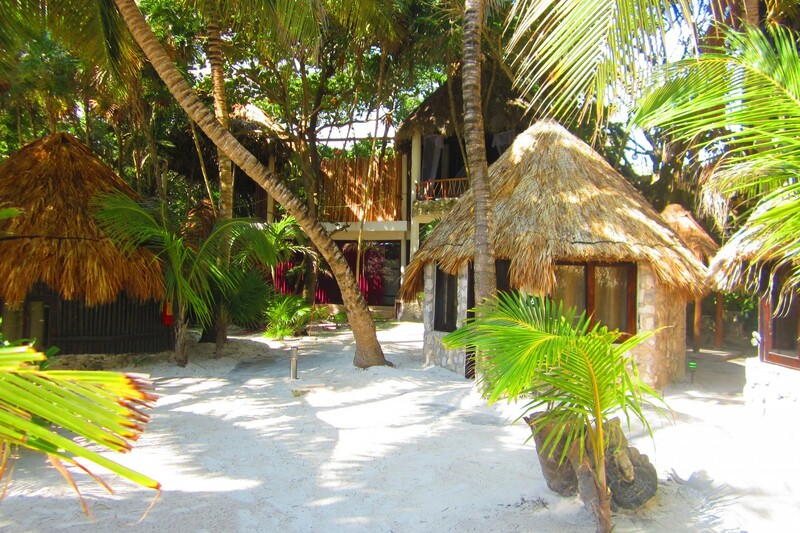 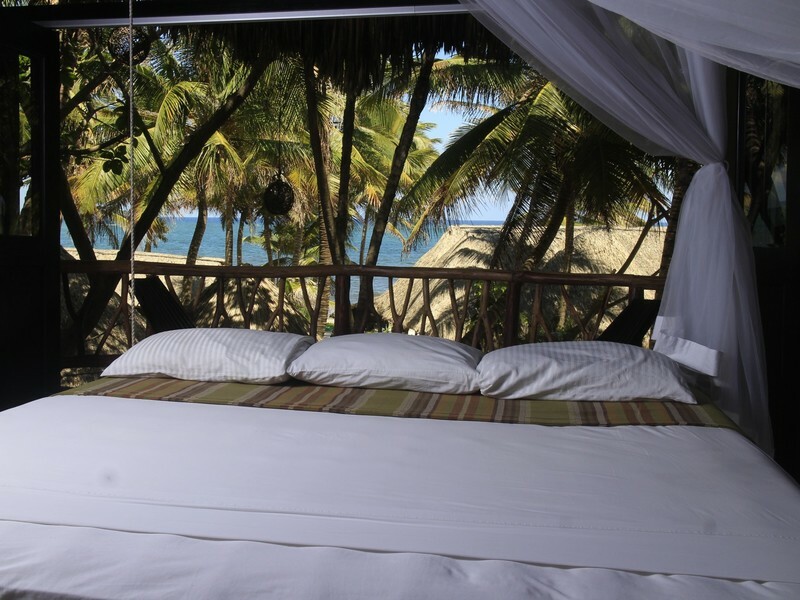 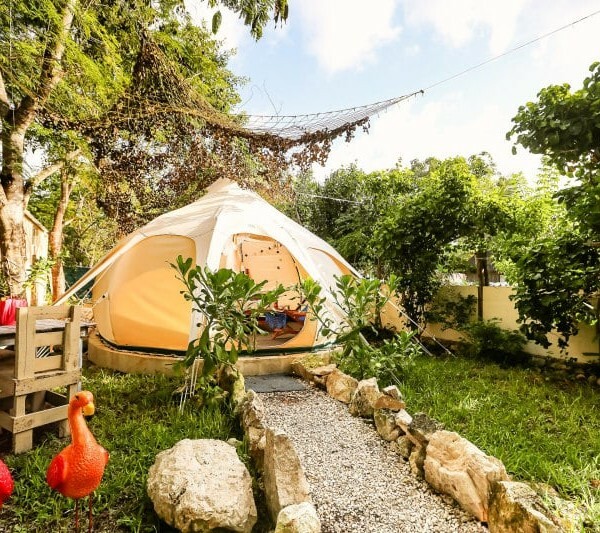 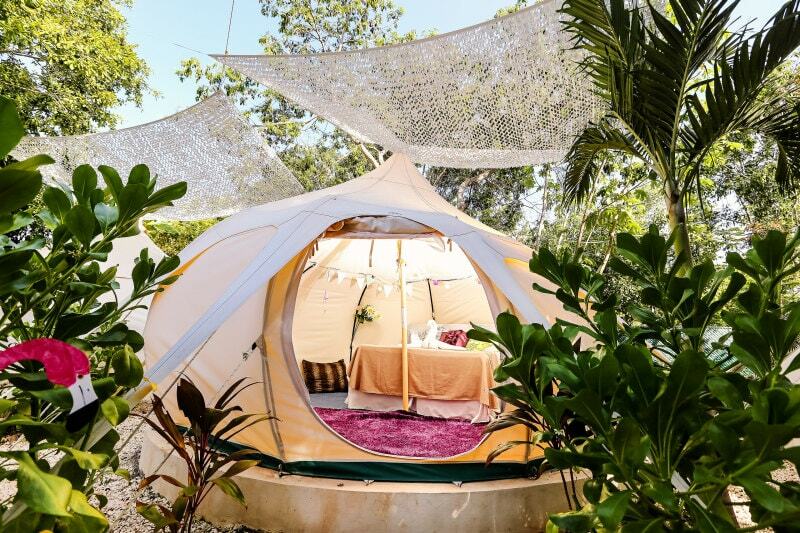 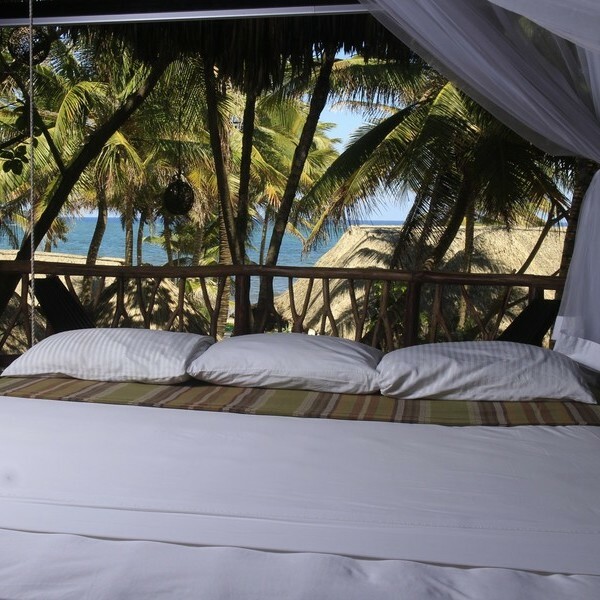 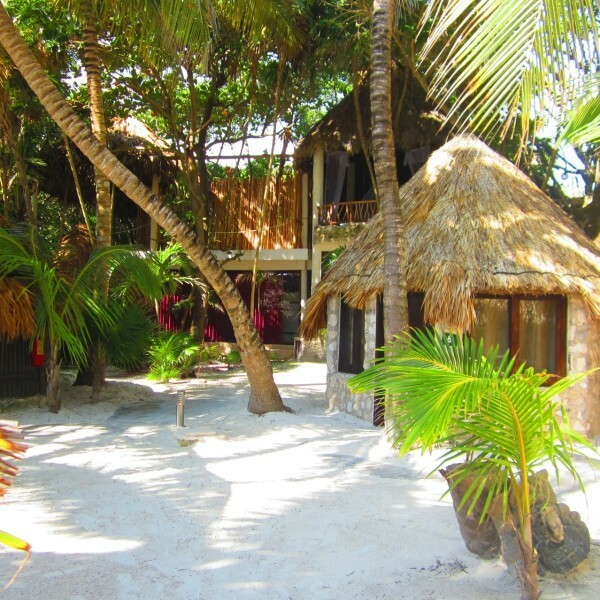 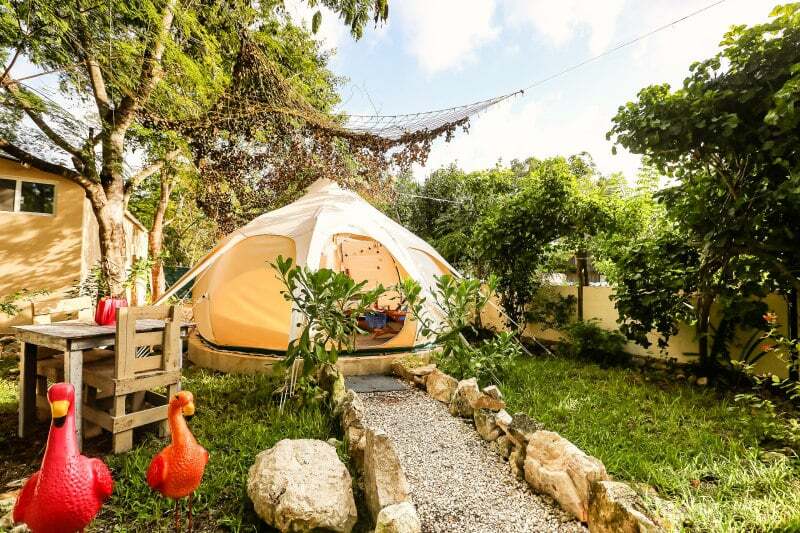 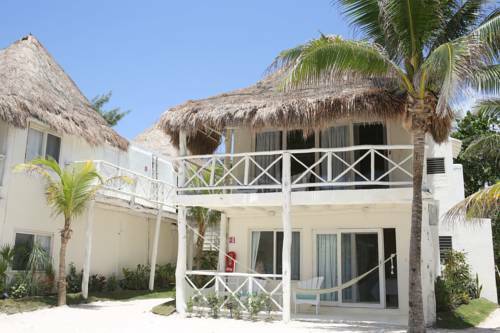 We’ve selected the best affordable hotels in Tulum that don’t sacrifice on style or comfort. 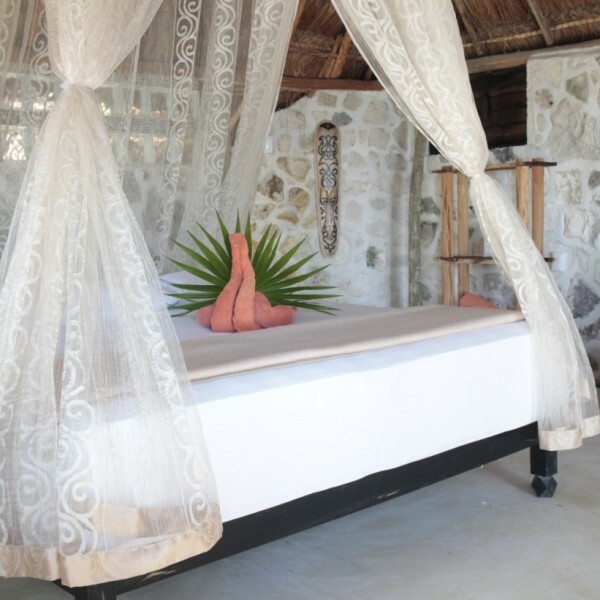 All the amenities of home, on the gorgeous Caribbean coast.